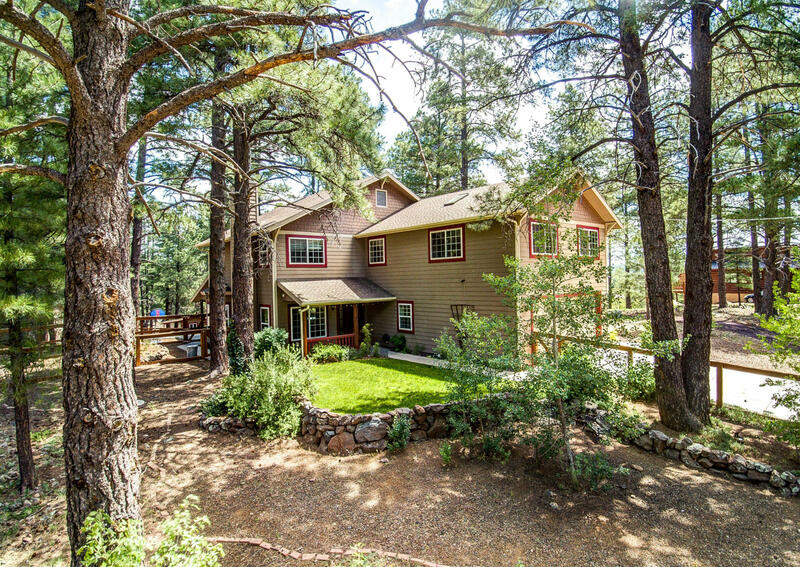 3154 square foot, 4 Bedroom 3 full bath Tri-level HORSE PROPERTY with NEW interior paint. 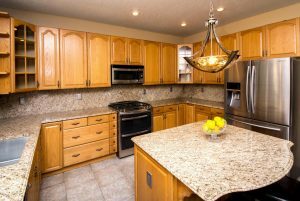 Gourmet kitchen has stainless appliances a convection double oven, gas stove, large pantry, slab granite and a chef’s stainless farm sink. The first level also boasts a bay seat window in the dining area and a gas fireplace in the formal living room making this the perfect entertainment space. The separate office. 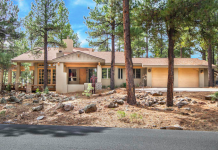 This home has hydronic in floor heating, custom lighting, Hampton bay ceiling fans, separate family theater/media room with an additional natural fireplace and skylights. 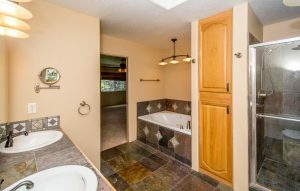 Master suite has its own large bathroom with a garden soaking tub, separate shower and lots of storage for linens and towels. The secondary bedrooms have a shared hall bath and large linen storage closets in the hall, with tile and carpet throughout the home in all the right places. The property has custom fencing in 2 locations separating all the 4 legged friends. A large fenced area off the back patio to keep the dogs and children safe. Then cross the walk path to the horse corral. The tack/shed and two additional garden sheds convey with the property. 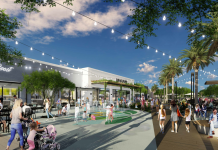 With NO HOA and 4 acres parking and storage is not a problem for additional vehicles, RV’s, boats,quads and trailers and other toys. Don’t miss this rare opportunity to own this great property located just south of Flagstaff proper with access to the Coconino National Forest just down the street. Lastly it even has its own bubbling natural spring on the property from which you can harness the water for personal use. Classic 3 bedroom, 2 bath 1,272 sq. 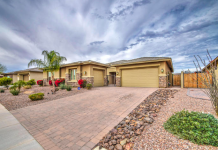 ft. home, conveniently located in Glendale near multiple dining, shopping, and entertainment favorites. Manicured, no-fuss desert landscaping and lush, green grass. Open interior with no steps. Ceiling fans installed throughout. Stylish eat in kitchen, complete with recessed lighting, custom wooden cabinetry, smooth countertops, breakfast bar, and built-in appliances. Open floorplan from kitchen and dining into the family room. French door entrance into a large backyard with covered patio - a clean slate waiting for your own personal design. Block fencing, RV gate and parking. Indoor laundry room with a mini office getaway - perfect homework station. Peoria schools !! This home is move in ready and won't last.